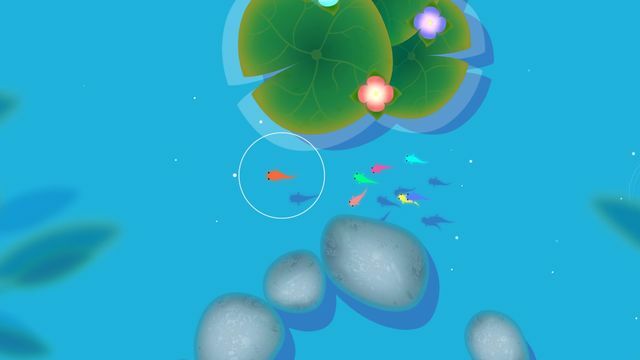 Oasis Games, a leading independent Chinese publisher, have launched KOI in European territories for the PS4. 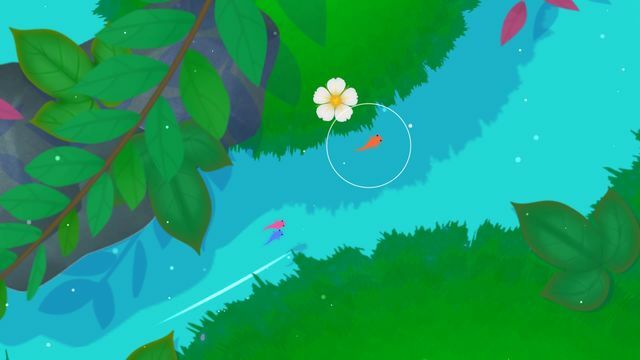 KOI is an exploration adventure game that follows the quest of a lone koi fish through an ever-evolving lotus pond. 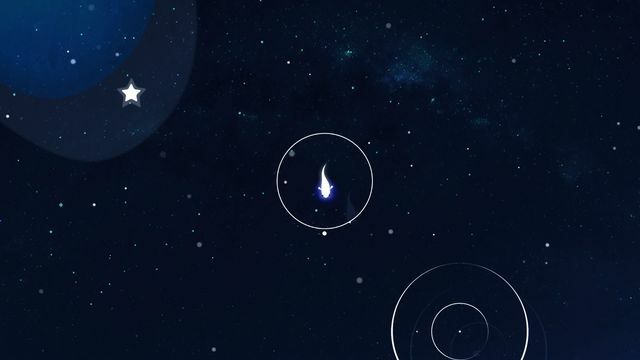 Developed by Tianjin-based indie studio Dotoyou, KOI aims to give players an entrancingly beautiful and imaginative experience that reflects on mankind’s effects on the environment. 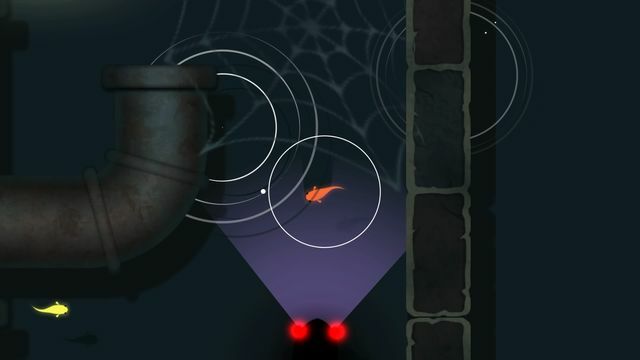 KOI is the initial console game released by Oasis Games, an established game company with successful games that serves as the first publishing partner of Sony Computer Entertainment Shanghai (SCESH). 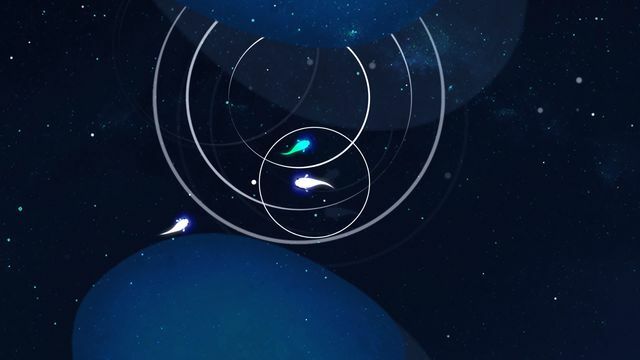 Oasis Games will be releasing other console games spanning multiple genres. 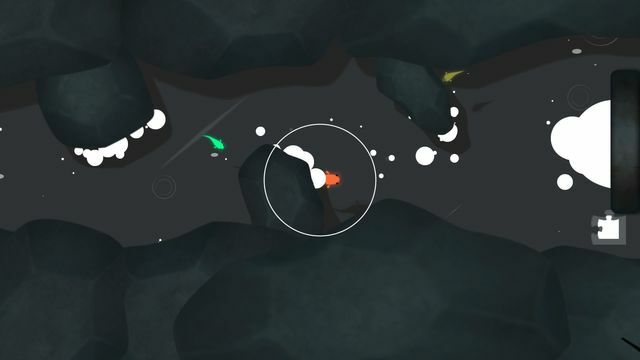 Previously released on mobile, KOI for PS4 is available for £7.39 in the UK (£5.91 for PlayStation Plus members). The game has received a rating of PEGI 3 in Europe. 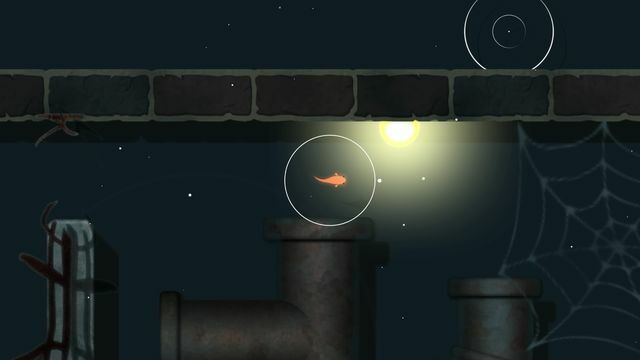 Enter our KOI competition to try and win a copy of the game or visit the official KOI website for more information.